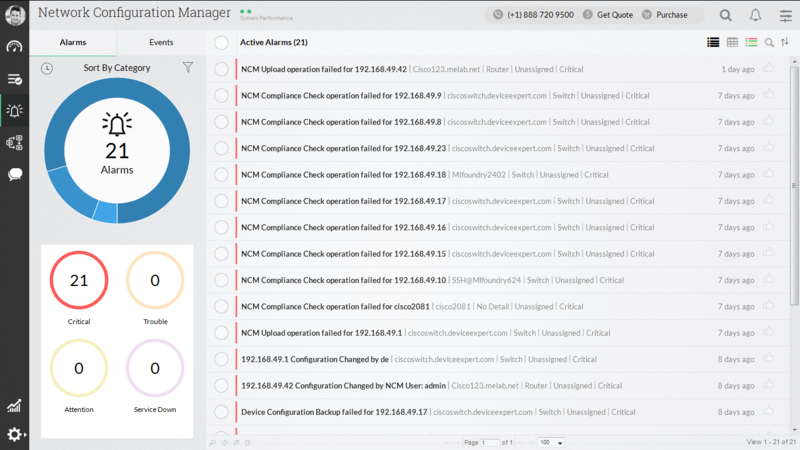 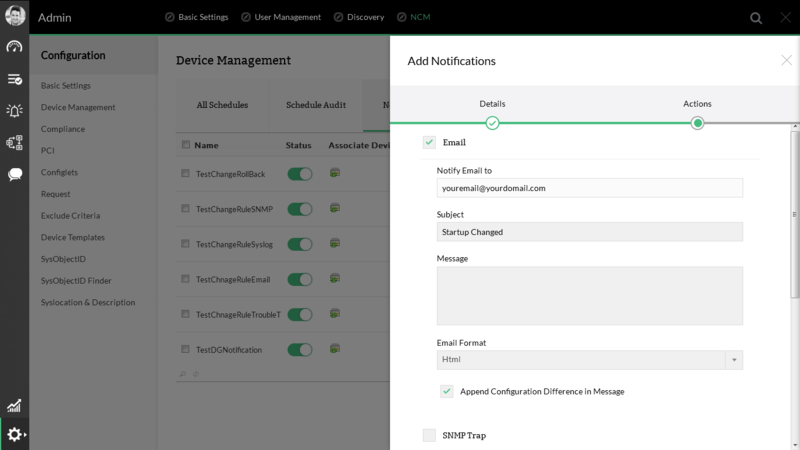  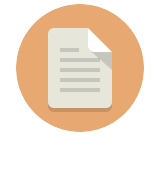   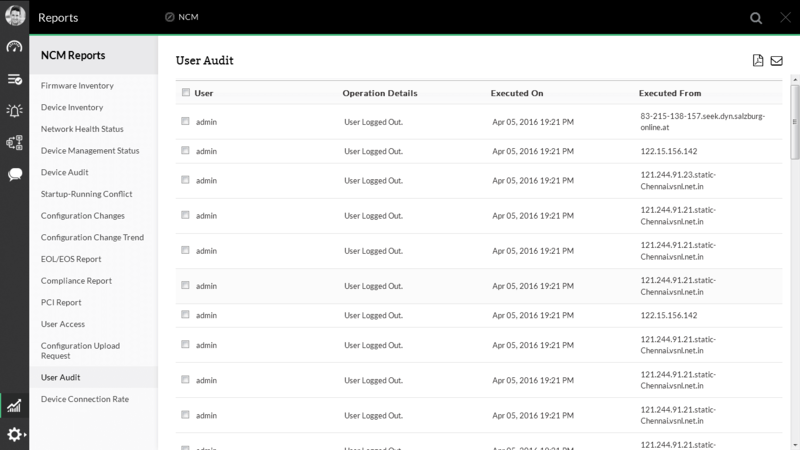 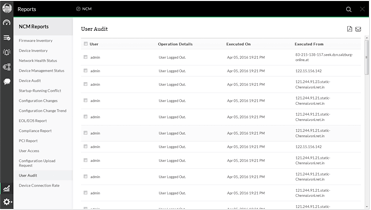 Define standard practices and policies and automatically check device configurations for compliance. 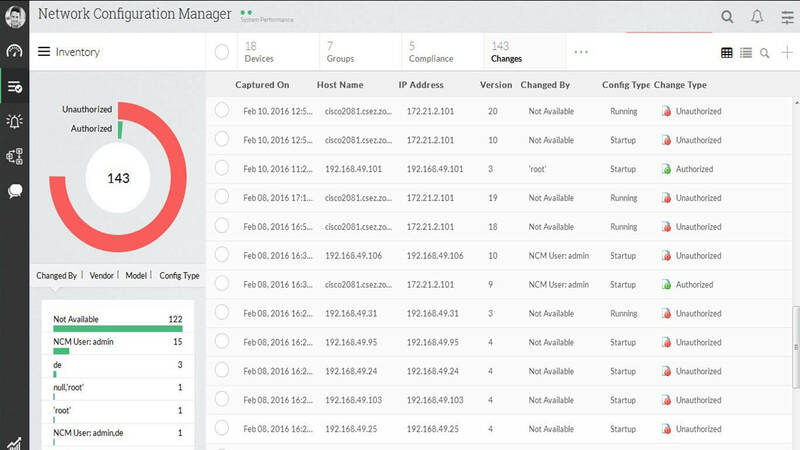 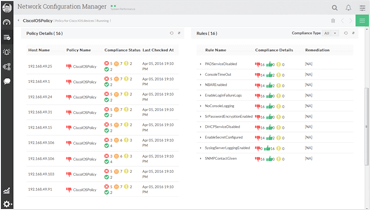 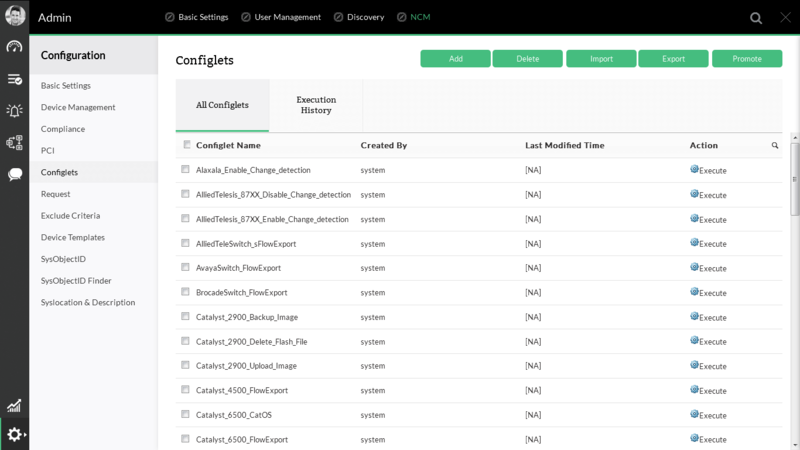  Automate all repetitive, time-consuming configuration management tasks. 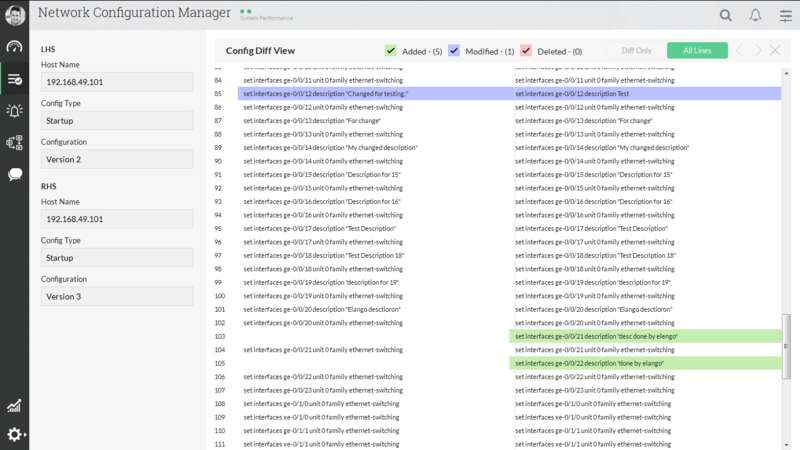 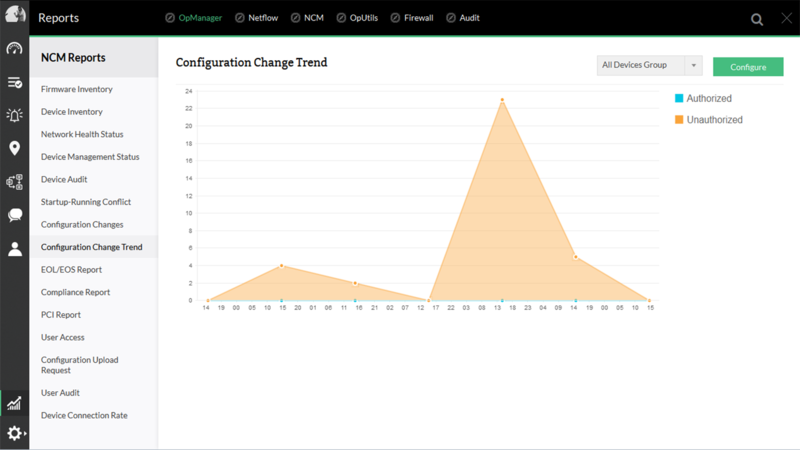  Apply configuration changes in bulk. 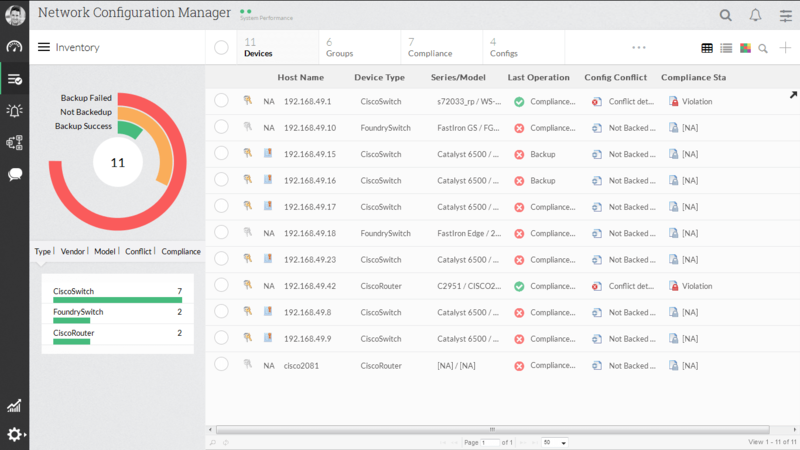 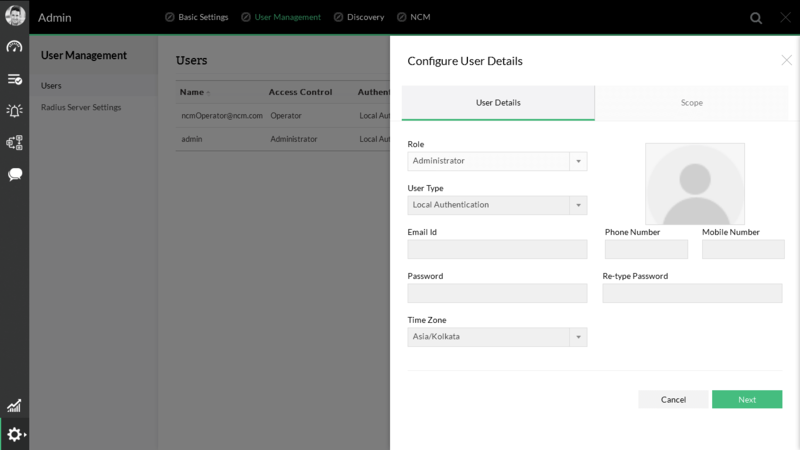 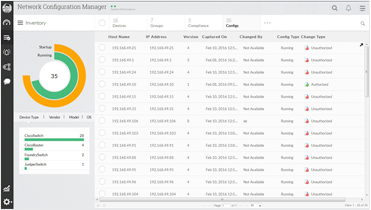 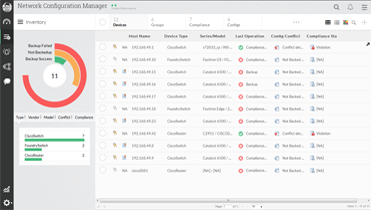 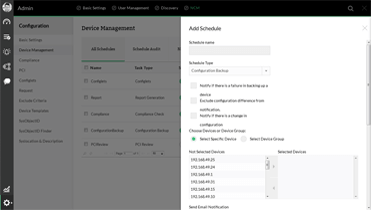 Manage configurations of network devices from multiple vendors such as Cisco, Juniper, HP, and more. 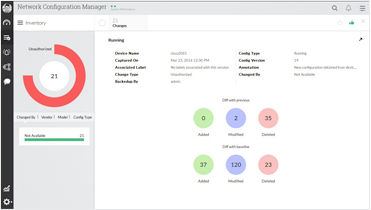 ManageEngine has earned a spot in Gartner's 2018 Magic Quadrant for Network Performance Monitoring and Diagnostics.   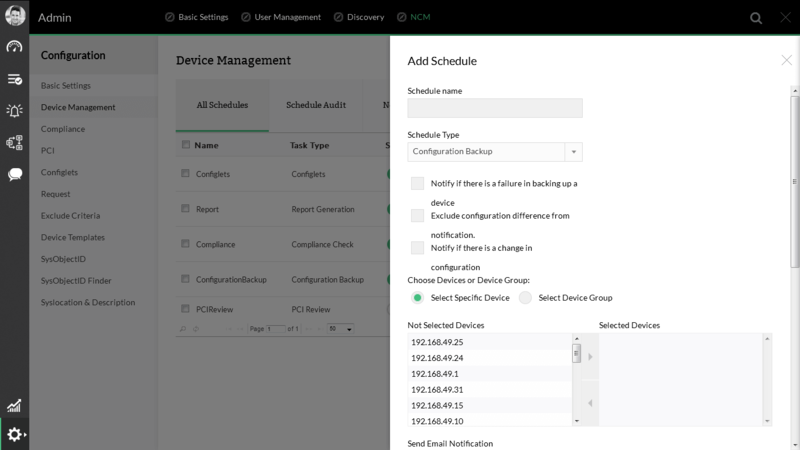  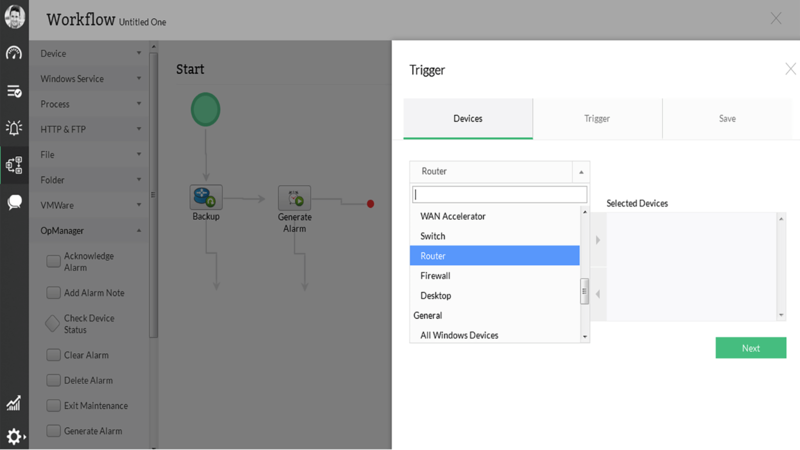 Option to quickly compare any two configuration versions of same device or different devices.